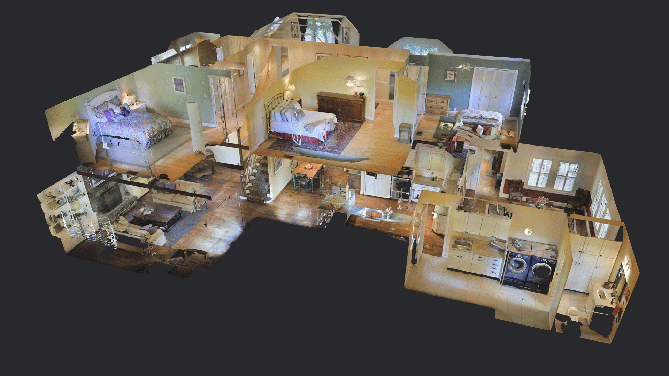 Our 3D scans provide the ultimate expierence in real estate marketing. Show off your home to buyers in a way that allows them to see every angle of the home before ever stepping a foot into the house! We use the latest in cutting edge technology combined with proprietary software to create a realistic 3D environment that allows you to virtually walk through the home, experiencing the layout and the feel of the home in ways that were previously impossible without setting foot into the home! A 3D showcase brings your home to life like never before available. 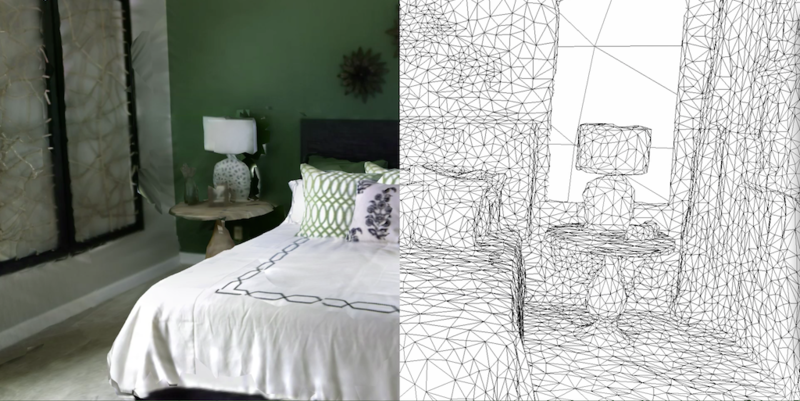 New technology allows us to quickly and efficiently scan your home, business, appartment, common area, or any other inside area to create a realistic 3D virtual walkthrough! Stay ahead of your competition and put your best foot forward! Competition for buyers is fierce. Your Home will have to have the latest in real estate marketing technology to increase exposure and showings. Our 3D Showcase, thanks to its revolutionary technology, will engage buyers immediately and increase intrest in your home. 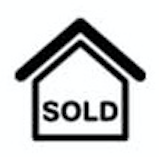 There are hundredes of listings that are cometing for your buyers attention. Your listing will have the edge needed to stand out from the crowd. Your listing will have a greater chance to sell quicker thanks to the added attention your listing receives from buyers thanks to the 3D showcase.